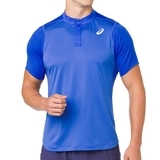 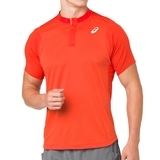 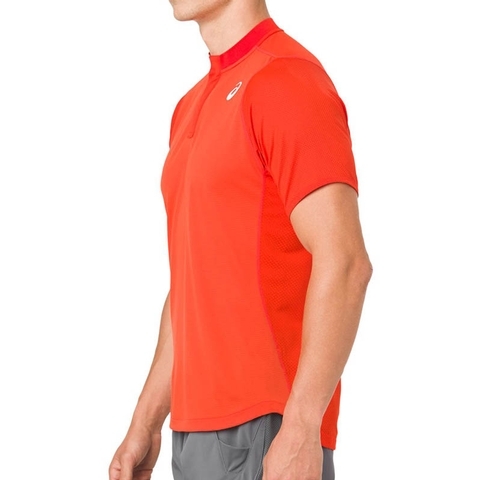 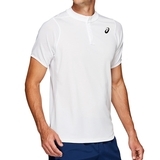 The Asics Gel Cool Men's Tennis Polo Shirt is a good choice for any tennis player that wants cool, dry and comfortable gear. 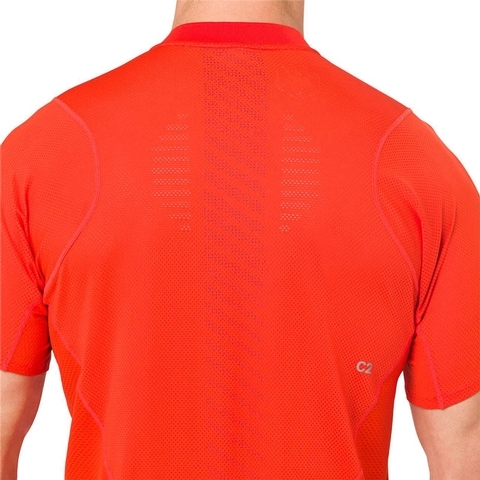 The Gel-Cool back technology and the engineered rear spine ventilation insert make sure you stay cool and can stay focused on your game! 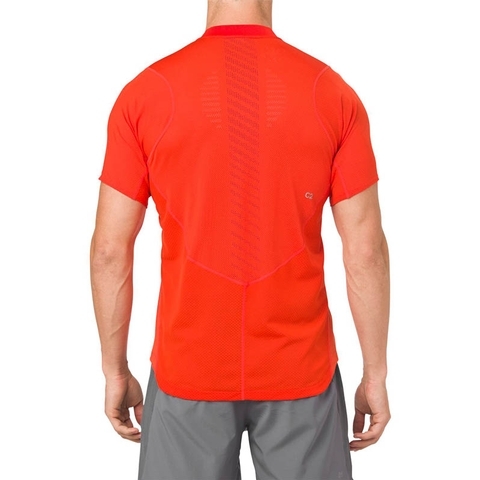 Also present is the Asics reflective logo on the front-side. 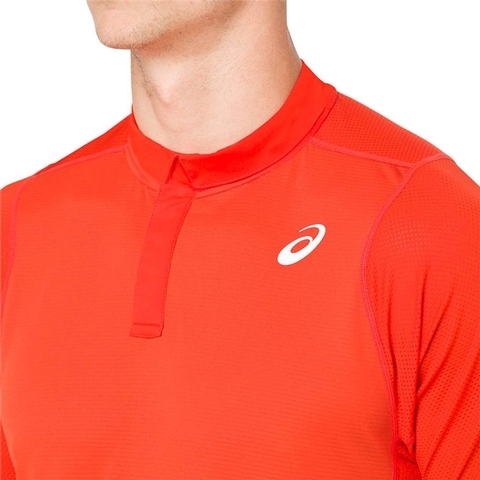 Enjoy your Asics gear while staying cool and comfortable on the court!